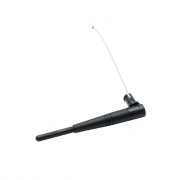 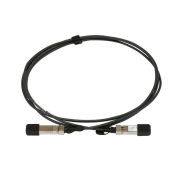 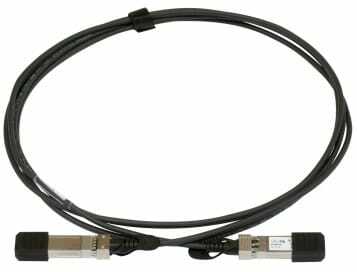 MikroTik SFP/SFP+ Direct Attach Cable - 1m. 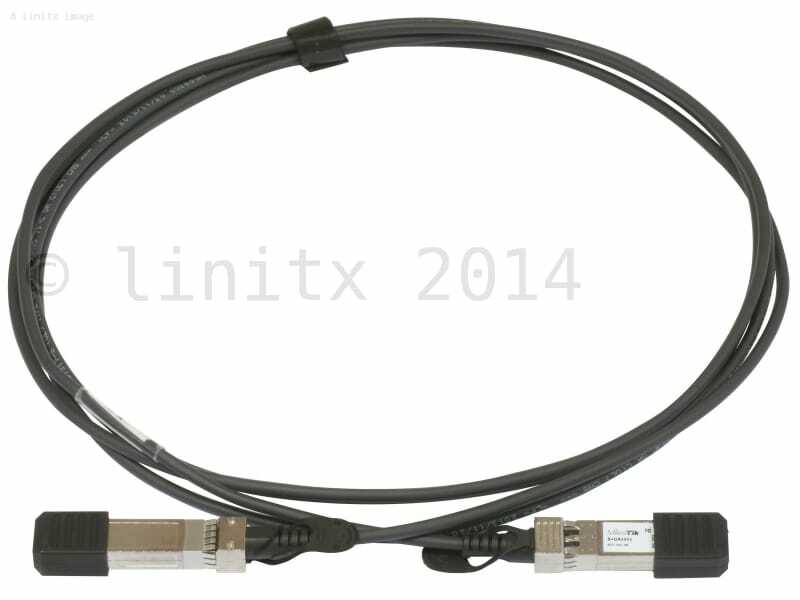 This is a highly cost-effective way to connect two SFP/SFP+ devices (for example two units of CCR1036-8G-2S+) for very short distances, within racks and across adjacent racks. 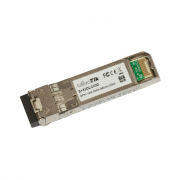 They provide a low cost, low power and low latency interconnect solution for 10-Gigabit Ethernet, Fiber Channel and other industry standards, and are direct attached compliant and fully conform to the SFP+ MSA specifications.